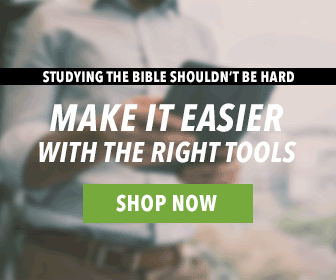 There are SO many Biblical resources out there—but how do you know which ones will be helpful to you? Especially if you’re a pastor, you don’t have a lot of time or money to waste! The Christ Centered Exposition Series makes its purpose clear just from the title. This commentary series is made for pastors. Pastors who want to preach Christ at the center of their message. WHAT MAKES THIS DIFFERENT OR BETTER? But wouldn’t every Biblical resource mention Jesus where it’s applicable? Nope! The authors of this commentary noticed that there are two ways to study the Bible: with a magnifying glass or a wide-angle lens. For years, Bible study resources have been focused on the tiny details that can be uncovered in each verse. 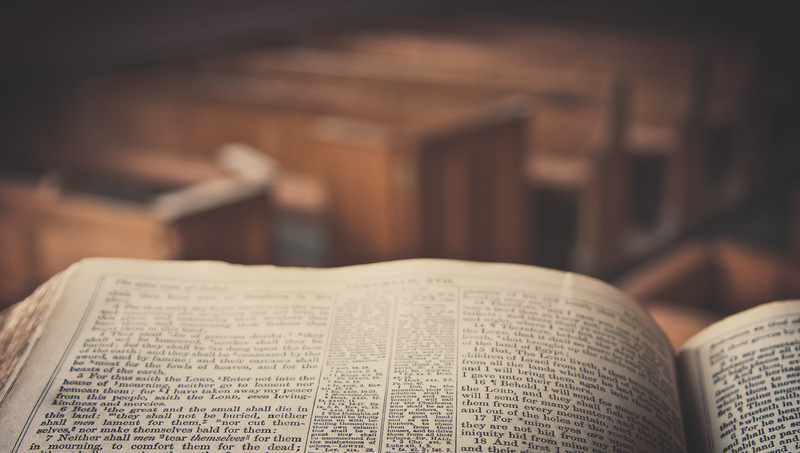 Pastors need resources to help them prepare heart-transformative messages, making Jesus known to their congregants—no matter what book of the Bible they are studying. David Platt, Tony Merida, and Daniel Akin have provided a solid, Biblical resource that accomplishes this by using up-close detail and big-picture thinking to make Jesus the hero of every chapter. It’s important to research the authors/editors of any book you read! All three of these men have great credentials that make them perfect for writing Biblical resources for pastors. Here are bios for each of the men who put together the Christ Centered Exposition Commentary. Platt is currently the president of the International Mission Board and the founder of Radical, a resource ministry that seeks to serve the missional church. He is well-known for his best-selling book, Radical: Taking Back Your Faith from the American Dream. Also, he holds a Ph.D. from New Orleans Baptist Theological Seminary. Akin is the president of Southeastern Baptist Theological Seminary in Wake Forest, North Carolina. Additionally, he is the author and editor of many popular books and Bible commentaries such as Theology for the Church and the New American Commentary on 1, 2, and 3 John. His gained his Ph.D. in Humanities from the University of Texas at Arlington. Merida is the lead pastor at Imago Dei Church in Raleigh, North Carolina and is an Associate Professor of Preaching at Southeastern Baptist Theological Seminary. He has written two books entitled Faithful Preaching and Orphanology. He earned a Ph.D. in preaching from New Orleans Baptist Theological Seminary. CAN I USE THIS PRACTICALLY? Yes! Inside our app, you’ll be able to pull up this commentary alongside any Bible translation of your choice, take notes, create an outline, and prepare your sermon. Also, this series comes with “Reflect & Discuss” sections, perfect for furthering personal devotions and small group studies. We know many pastors who even use a tablet with our app open when they are preaching. If you do this, you’ll have all the information you need at a tap of your finger. Visit our website to learn more about the Christ Centered Exposition Commentary Set (24 Vols.). Have questions about anything? Email support@olivetree.com. We’ll help you!